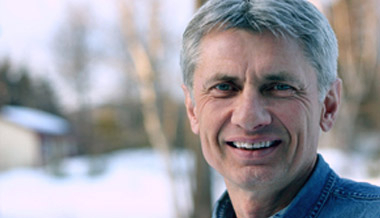 Gary Best is the Director of the Association of Vineyard Churches, Canada. Gary Best suggests the key to revitalization may be as simple as surrendering to love. Gary Best talks about loving folks "outside the camp." Gary Best talks about God's invitation, breaking God's heart, getting stuff done and how much God sees us. Gary Best talks about our fear of surrendering to love and learning how to see how God sees.